Odyssey Nursery is amongst the top preschools in Dubai and now also recognized as one of top preschools in Abu Dhabi. Often identified as “the French nursery in Umm Suqeim” and “the French nursery in Khalifa City A”, we are in fact one of the most sought after trilingual nurseries in the UAE. Offering learning in French, English and Arabic. 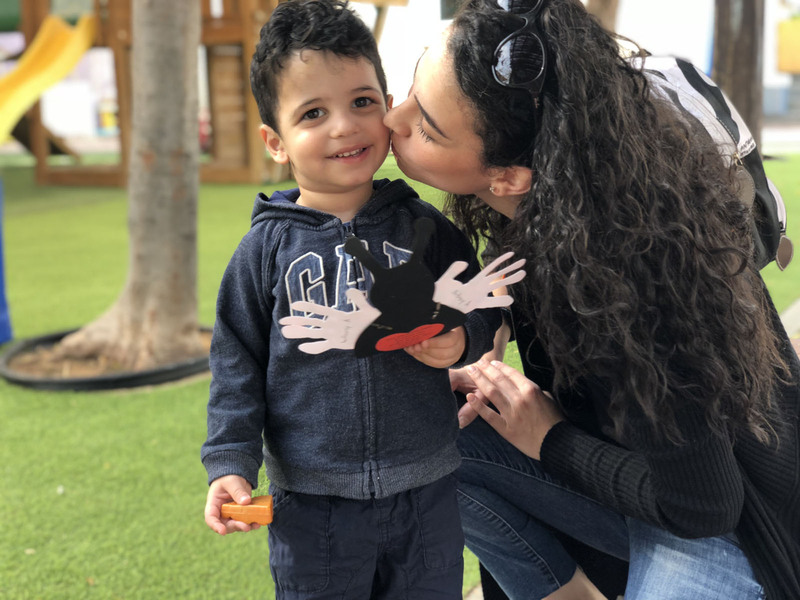 Odyssey Nursery in Dubai is conveniently located in Umm Suqeim 2 Dubai, where we are a popular choice for families living in Jumeirah, Al Safa (close to Safa Park) and Umm Suqeim. We have a newly opened branch in Umm Al Sheif Dubai (near FAB metro). Odyssey Nursery in Abu Dhabi is situated in Khalifa City A, making it a convenience and quality choice for families living in and around the neighborhood. There are many benefits associated with being trilingual or fluent in more than two languages. At Odyssey Nursery, we believe in exposing children to two to three languages from a young age. 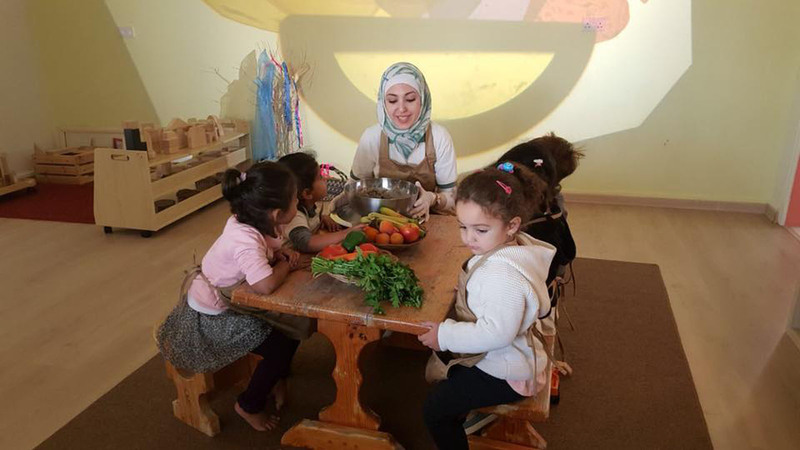 We offer this rich linguistic experience through our toddler’s nurseries that provide kindergarten programs as well as full time and weekend daycare. French is the focus, children play mostly in the French class. Children commute to the English section. The children also have an Arabic class every other day. 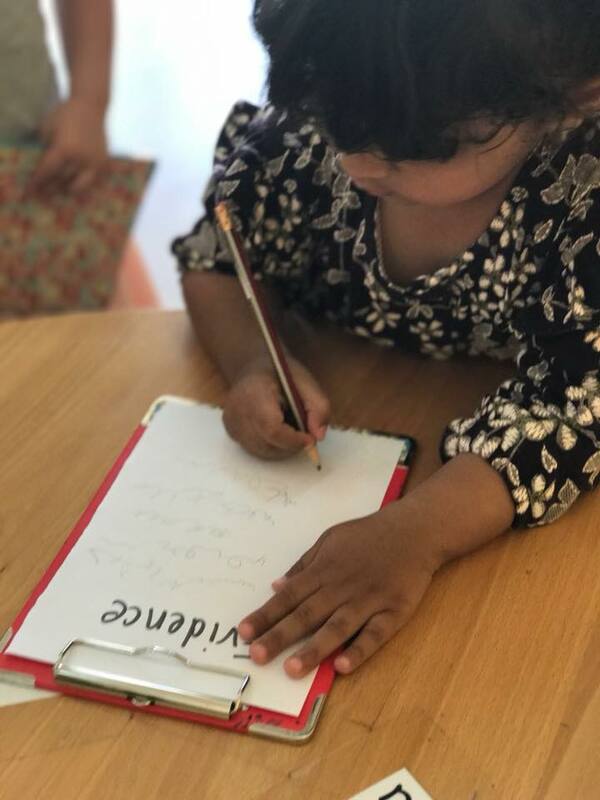 However, in the nursery in Abu Dhabi, children are involved in their classrooms and all other languages come into their initial room. The main language is English inside the English classroom. Children commute to the French section every day and have an Arabic class every other day. 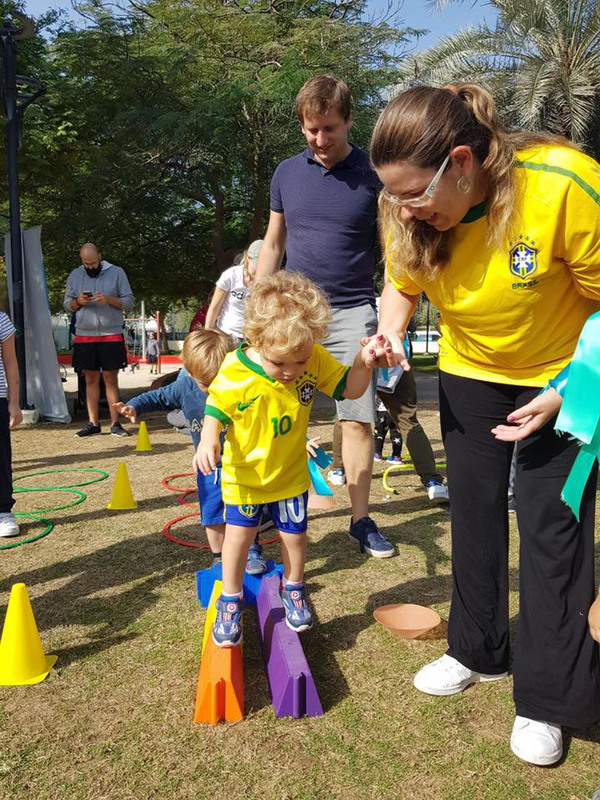 At Odyssey Nursery in Abu Dhabi and Dubai, our strong focus is on trilingual learning. Know more about our curriculum here. 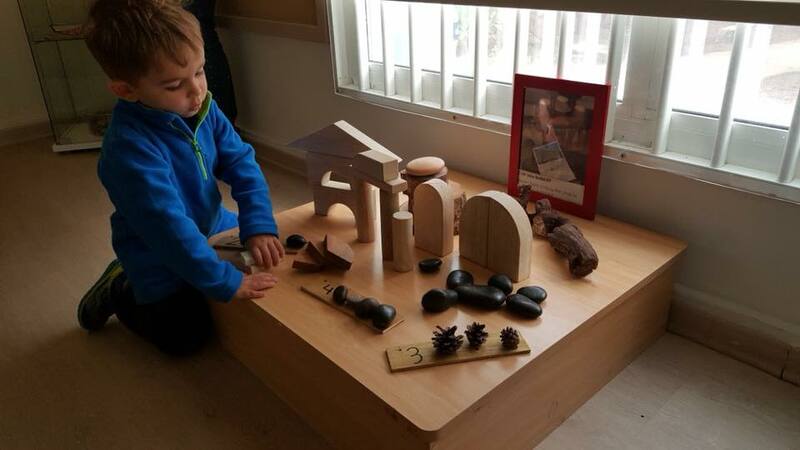 The work that we do here at Odyssey Nursery is a passion…a passion that no school can teach and no curriculum can cover… A passion that is required and essential in the world of education, especially for the early years of our children. That is who we are: a team with a passion for the world of early childhood, a team who believes that the future of tomorrow’s adults starts at birth! 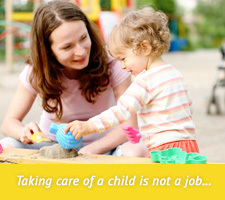 Searching for an English-Arab-French nursery in Abu Dhabi or Dubai? If you are a parent looking for the best nursery in Abu Dhabi please visit our nursery in Khalifa City A. 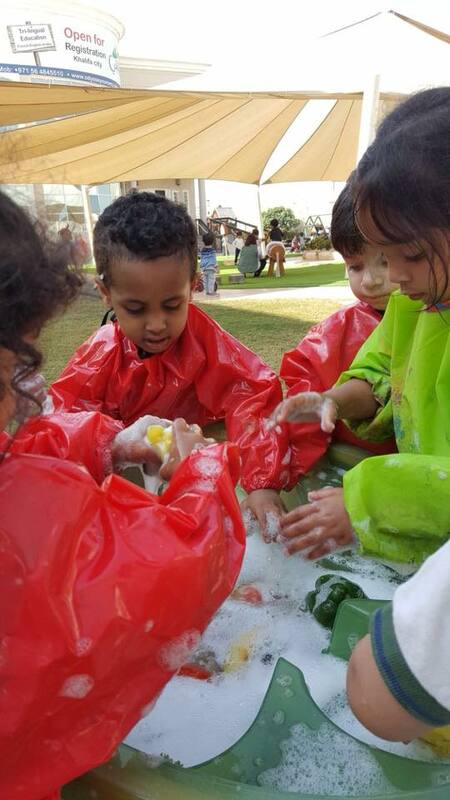 Parents in Dubai are invited to visit our nursery in Dubai. We look forward to meet you and take you through our trilingual system, based on a love of learning and speaking different languages.